Well-illuminated homes are always the best modern homes. 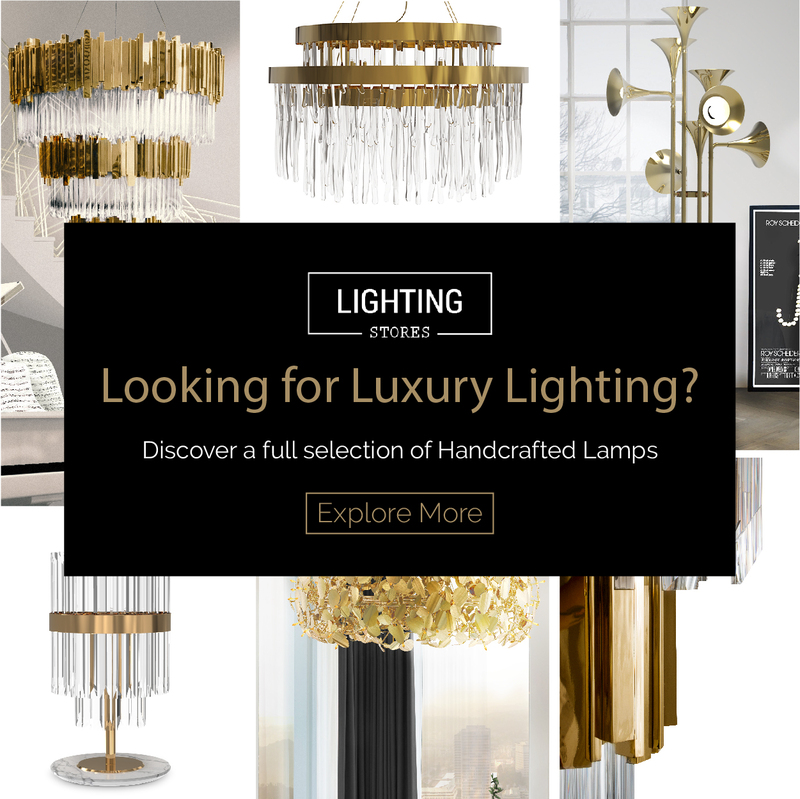 Among all the great choices you can make concerning lighting, Stil Novo is one of the best styles for kitchens, dining areas and most of all, for living rooms. Let’s know some more about this amazing retro style, capable of turning your place into the most vintage interior. As you know, Stil Novo has some of the greatest and most elegant inspirations. And I am not only talking about home decor ideas. Everything about this style is luxurious and gracious. When choosing your kitchen’s lighting, you could be inspired by Stil Novo, too. Please, say that you don’t believe that area should be neglected. The kitchen is one of the most amazing spaces to have fun decorating. Ella suspension is a design masterpiece; with its sober lines, it has surpassed the test of time. A style icon of the ﬁfties and sixties suitable for any living room or dining room. A unique ceiling ﬁxture handmade in brass and with its lampshades in aluminum reinvented with today’s technical components and ﬁnishes. Available in the 6 or 15 arms version. Incisive forms and contrasts characterize Peggy as a pending ﬁxture with a funky character. Very elegant and with a 60’s feel. Its structure is handmade in brass and the top cover in perforated steel. It also offers the choice of having only 4 of the 8 diffusers lit on. Wall art, throw pillows and lamps are some of the essential Stil Novo home design ideas. When it comes to lighting, hanging lamps are a major element of this decor style. Retro style glass spheres, cylinders, and pendants are some of the most famous details.